Welcome to the Scrapbook Generation Blog Hop for June! If you've come here from Tasha's Creative Juice, or if you're just starting out, you are in the right place. Just be sure to complete the entire circle and leave comments on all blogs for a chance to win a sketch bundle of your choice. I chose to use a sketch from the 4th of July bundle, creating a layout for (surprise, surprise) a 4th of July parade. If you're one of my regular readers, you'll recognize many of the same products I used for the Stamp of the Month blog hop the other day. If you want to shop for anything, I'll have links at the bottom of this post. The papers are all from the Jubilee paper pack. I used some no-name gel pens for my stitching and my journaling. The fireworks are some of the leftovers from the big stash I stamped and fussy cut last time using the Kaboom stamp set (June stamp of the month). Remember, don't be intimidated by fussy cutting! It's easy to do while sitting watching TV, talking on the phone, waiting for dinner to finish, etc. I popped some of them up using 3-D Foam Tape. 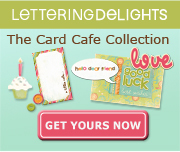 The title is stamped with the Framework alphabet stamp set and a discontinued stamp set called Doodle alphabet. 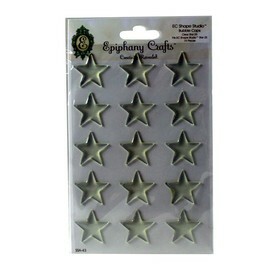 These star accents were punched using an Epiphany Crafts Shape Studio tool. 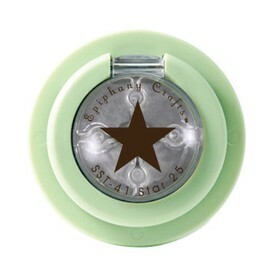 I added an epoxy bubble to the center star only. You can find the SG sketches in their books and as downloads in the SG store, and there is a free one every month in case you want to try it out. Next on the hop is Cicily, leave a comment on each blog and one lucky commenter will receive a free sketch bundle of their choice from the store. The winner will be drawn on Monday, June 9th which leaves you one week to leave a comment. Such a fun layout! Love the stamped fireworks and that 4th of July bundle has so many fun sketches in it! This is darling. Cute photos. Thanks for sharing. It sounds like the parade makes for a great afternoon. Nice LO and I especially liked the way that you added detail with the gel pens. Cool kaboom layout! Love the fireworks and stars. great layout! love all details you add. I love seeing two page layouts. I'm a two pager!! great one. What a great layout! Love all the faux stitching detail and those cute fireworks!